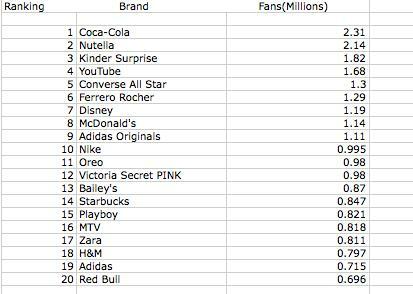 Playing around on the All Facebook site you can quickly discover the most popular celebrities, brands and products based on the size of their fan bases. One thing that’s especially striking is the number of duplicate sites that exist for certain brands. Converse could have the most fans on Facebook, if it could find a way to consolidate its fans sites. Clearly there’s a mix of brand and fan created sites here, but moving forward it’s clear brands have a massive opportunity to connect with their loyal users. How they chose to do that is the billion dollar question. 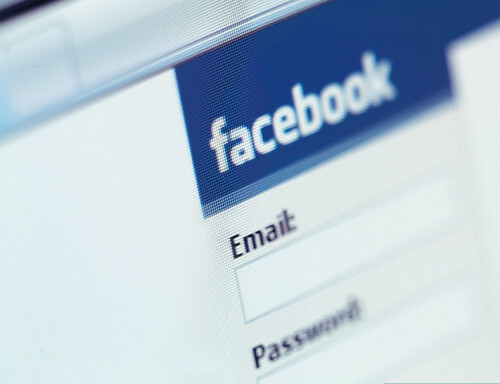 Do brands have what it takes to help facebook succeed? Nurturing 1000 true fans- can brands think like artists? What do we do with facebook?